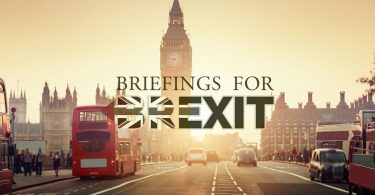 If you haven’t caught up with this week’s new content on www.briefingsforBexit then please do. We provide below a summary of it. In a follow-up interview on the Radio 4 Today programme on Saturday morning Professor Prins argued his view that since the EU was a slow-growing market and vulnerable to political collapse, the UK was correct to seek a new role in a wider world especially within the context of a Commonwealth growing faster than the EU. Dr Graham Gudgin was invited to appear on a discussion on the BBC1 discussion programme ‘The Big Questions’ with Nicky Campbell on ‘Brexit and the Good Friday Agreement. The invitation was withdrawn after the programme learnt that his view was that Brexit would have few implications for the Good Friday Agreement. We were told that the change was due to a need for gender balance. In the event his replacement, Victoria Hewson of the Institute of Economic Affairs, did a good job, but it would have been useful to have an economist on the panel to counter some of the claims made by others. It has already clocked up over 1,500 views. So keep reading. The report applies a research method to the EU that was created by the American archaeologist Professor Joseph Tainter, who has studied the factors behind the collapse of past empires such as Rome, Minoa and the Egyptian Old Kingdom. “The ‘project’ is sixty one years old this month. Absence of cultural reproduction suggests that, like its older sibling (the Soviet Union), it should not expect to outlast a human life-span. In Tainter’s terms, people respond to sensed declining productivity of benefits from complexity quite logically, by opting to revert to a lower level of complexity commensurate with the public goods that they wish for and value. “Highly complex social organisations, Tainter reminds us, are recent in human history. If ‘loss of the umbrella of service and protection that an administration provides are seen as fearful events, truly paradise lost’ then collapse must be seen as catastrophe. “But with his archaeologist’s sense of time-scale, Tainter ends by reminding us that ‘collapse is not a fall into some primordial chaos, but a return to a normal human condition of lower complexity.’ Collapse is not a synonym for catastrophe. It can be a salvation. “Think about what this implies for the logic of Brexiteers: ‘to the extent that collapse is due to declining marginal returns on investment in complexity, it is an economizing process,’ the archaeologist writes. Why I have decided to contribute to BriefingsforBrexit, Professor Robert Rowthorn. 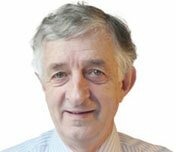 Robert “Bob” Rowthorn is Emeritus Professor of Economics at the University of Cambridge and Life Fellow of King’s College, Cambridge. He says: ‘taking all of these arguments into account, I was on balance uncertain which way to vote. In the end, … I decided to “abstain”. 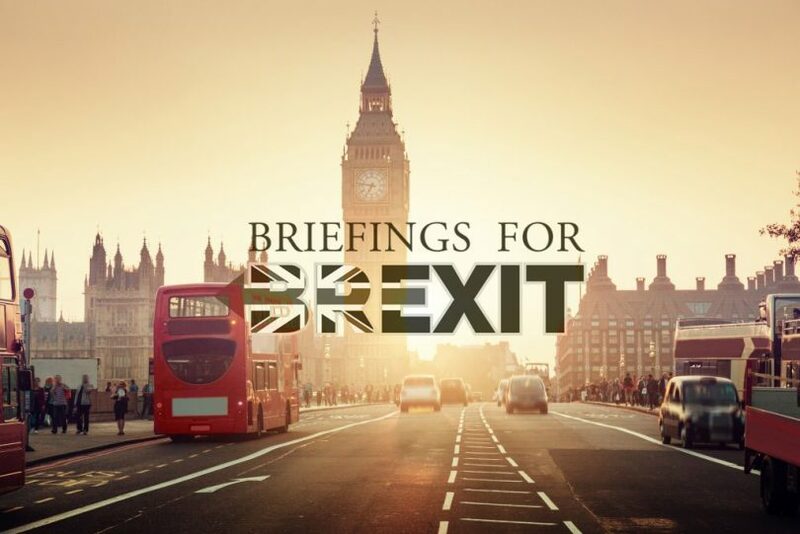 Why have I now come off the fence and joined BriefingsforBrexit? 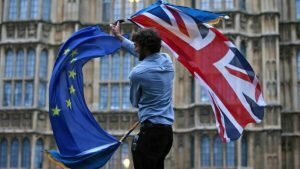 “The first reason is the publication of a thorough critique by Gudgin, Coutts, Gibson and Buchanan of the Treasury report on the long-run impact of Brexit on the UK economy. Another reason for speaking out in favour of Brexit is that, whatever the merits of the original decision to leave the EU, it would now be a political disaster to abandon Brexit altogether or water down Brexit to the point where the UK remains in the EU in all but name. This would throw British politics into turmoil and leave a legacy of bitterness lasting for decades. The Department for International Trade @tradegovuk has been busy tweeting good news about potential new trade deals post Brexit including a meeting with the Thai Deputy PM Dr Somkid Jatusripitak. Louise Gannon Thank you! Half way through reading The Great Deception by Booker and North. The book of the moment if not the decade. Everyone, at the very least read the reviews on Amazon for a taste of what you will learn. Systematic lies, naivety, stupidity, negligence and laziness beggar belief. Carey Anne Fraulo: Brilliant article thank you. We look forward to Robert Tombs return from Australia where he has managed to speak up for Brexit. We believe that we have already been challenging mainstream belief about Brexit. We have begun to be highly influential in the decision to leave the EU. Our writers are leading academics who are respected authorities in their fields. We aim to educate our critics to think differently and more positively about the long term impact of Brexit.